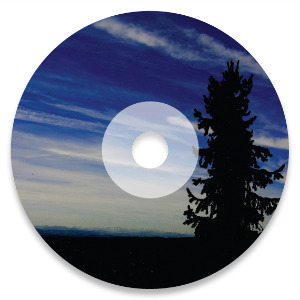 An aggressive and virtuosic collection of original solo piano compositions that demonstrate an unpredictable meld of musical styles. Groove-oriented and rhythmic, these pieces without words tell deeply personal stories. 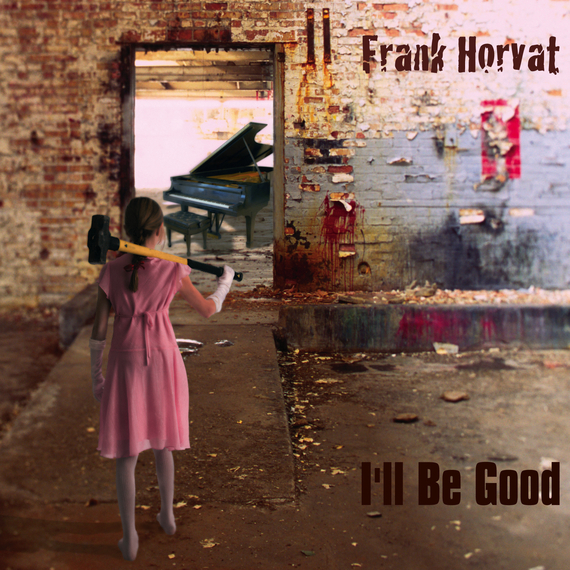 Formed in 2013 by Canadian composer/pianist Frank Horvat, The Frank Horvat Band’s uncreative name hides a wildly creative sound and a roster of ultra talented musicians. An indie art rock band with an electronic edge, they create a textured atmospheric sound that envelops you with the sweet and soaring voice of Felicity Williams. Pioneering a new post-Pink Floyd, Radiohead, Bjork sound, TFHB is pop, poetry and modern expression in a beautifully pained existence. Their music takes you through a journey of all encompassing sounds from soft ambience to aggressive repetition. 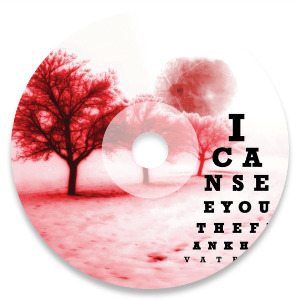 Their debut CD, I Can See You, explores the race we all face against time, inner angst and an isolated longing. The lyrics are old finds, but still relevant to the band’s creator. 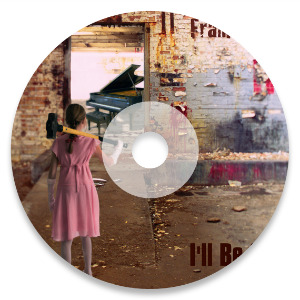 This CD combines words Frank wrote while going through his own periods of turmoil and poetry the love of his life wrote as a teenager. Seems they were on the same wavelength even before they met. Though the songs’ themes are mostly troubled, the music aims to leave listeners with a warmth and inner peace. But it isn’t all melancholic music as the fourth track, Inspired by the One I Love, captures the freeing moment of falling in love; a combining of two. 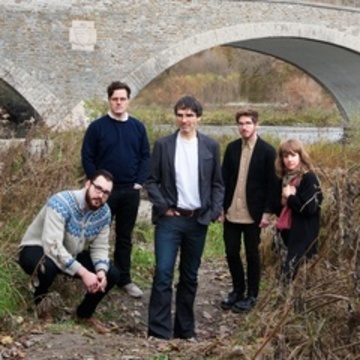 Front man, Frank Horvat, acts as songwriter, keyboardist and sometime singer but leaves the parts you really want to hear to TFHB’s main vocalist, Felicity Williams, who has lent her gift to many other great Canadian acts such as Bahamas, Snowblink, Hobson’s Choice and Alex Lukashevsky. THOMAS’ Thom Gill adds his languid guitar to the sound while multi-instrumentalists, Bram Gielen, on bass and Evan Tighe, on drums and percussion, add to the great wall of texture that makes the band’s distinct sound.